Information on seed storage conditions was unavailable. (1) The Burke Museum of Natural History and Culture, Herbarium. http://biology.burke.washington.edu/herbarium. Retrieved April 13, 2006. (2) Fire Effects Information System, USDA Forest Service. http://www.fs.fed.us/database/feis/index.html. Retrieved April 12, 2006. (3) Hansen, W. Native Plants of the Northwest. http://www.nwplants.com. Retrieved April 12, 2006. (4) Hitchcock, C.L. and Cronquist, A. Flora of the Pacific Northwest. University of Washington Press, 2001. (5) Jepson Horticultural Databse. http://ucjeps.berkeley.edu/cgi-bin/get_hort. Retrieved April 12, 2006. (6) Oregon State University, Department of Horticulture. http://www.oregonstate.edu/dept/Idplants/3plants.html. Retrieved April 12, 2006. (7) Permaculture Information Web. http://permaculture.info. Retrieved April 12, 2006. (8) Plants for a Future. http://www.pfaf.org. Retrieved April 12, 2006. (9) Pojar, J. and MacKinnon, A. Plants of the Pacific Northwest Coast. Lone Pine Publishing, Vancouver, B.C., 2004. (10)USDA, NRCS. 2006. 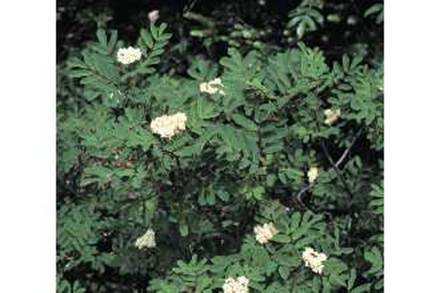 The Plants Database, 6 March 2006 (http://plants.usda.gov). National Plant Data Center, Baton Rouge, LA 70874-4490 USA. Retrieved April 12, 2006. (11)Washington Department of Fish and Wildlife, Planting Considerations and Erosion-Control Fabrics. http://wdfw.wa.gov/hab/. Retrieved April 12, 2006.